Runs on Windows, Mac, Chromebooks: $0 Down, Low Monthly and No Contract. Unlimited users, $10 per truck or less with volume discount. Highly Scalable and Resilient Drayage Software. Suited for any size business, whether you have 5 trucks or over 500. Full Featured Comprehensive Trucking Business Management Software for Intermodal, TL and LTL Freight Carriers. 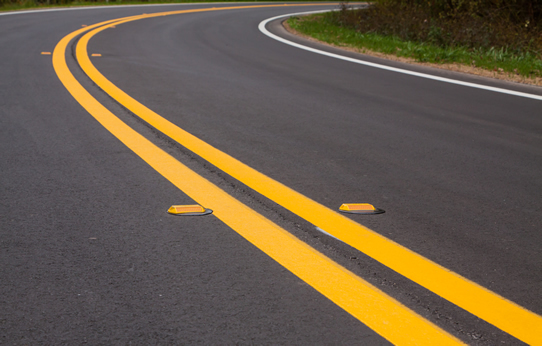 Chassis & Per-diem Tracking, Document Scanning, Mobile, EDI, Track & Trace, FuelTax, Accounting Integration and more. Hosted on Amazon AWS, Google and Microsoft Azure Cloud. 99.99% Uptime, Off-hour and Week-end Support. Always on. 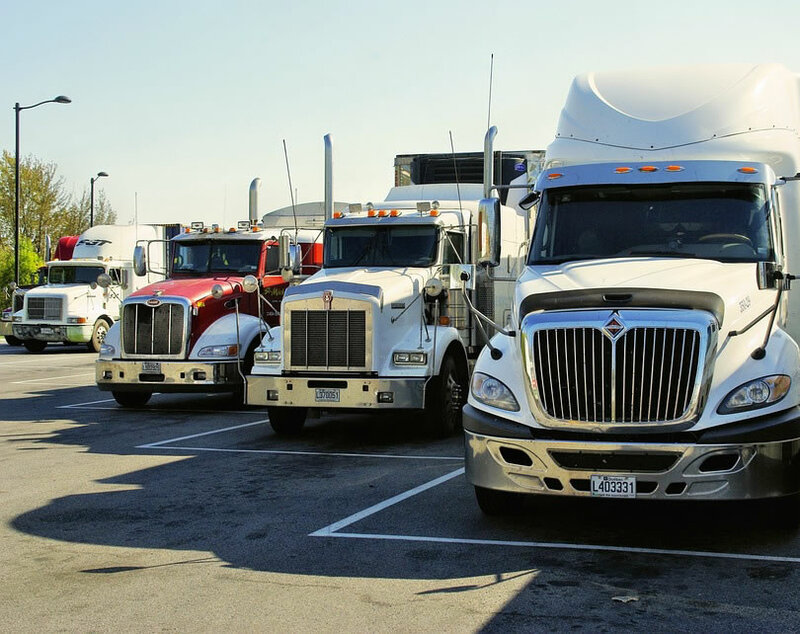 Chassis tracking will identify billing errors (such as duplicate billing), match rental to shipments, and do per-diem invoicing. Seamlessly integrates with major accounting software such as Quickbooks (Desktop & Online), Adagio, Microsoft Dynamics, etc. The drivers and the dispatchers can communicate in real-time. The drivers can scan BOL and obtain signatures on their smart phones. Store relevant documents for corresponding loads online. The scanned documents are available instanantly along with the load. Try our demo to see if the product meets your needs. Is there a setup fee or deposit? There is no setup fee or deposit. Just a simple low monthly payment, with no hidden fees whatsoever. There is no contract. You can terminate anytime by writing to us. I have a contract with my provider, can you help me switch? To help you switch, we offer our service for a fixed low nominal fee while you are still under your current provider's contract. Absolutely. At the top of the site is a list of our customers; we can request them to talk to you regarding their experience with our product. How can I get my data if I terminate the service? We've been in business since 2008. Our customers from when we started are still with us, and the relationship is stronger than ever. Yes, in most cases we can customize the product to meet you business needs. Software as a Service: There is absolutely no upfront payment. Just like your utility bills, you pay low monthly fee. This covers the software cost, support, upgrades, training and customization. IT Investment: TMS On demand model demands little in the way of IT staffing, hardware, and ongoing maintenance. Our solution lets business focus on their particular missions and leave the hosting, hardware, software, networking, helpdesk issues to us. Free Upgrades: On demand model like ours do not require you to purchase costly patches or upgrades. Our upgrades are free and without interruptions. Partnership and incentives: Since our software does not require any upfront payment and we depend on monthy service charges, we must constantly prove the value of our product. This gives us an incentive to provide you with the top level products and services. Highly Secure: Because there is no software installed on user computers, the application is secure from virus and spyware attacks, hacking, computer crashes etc. 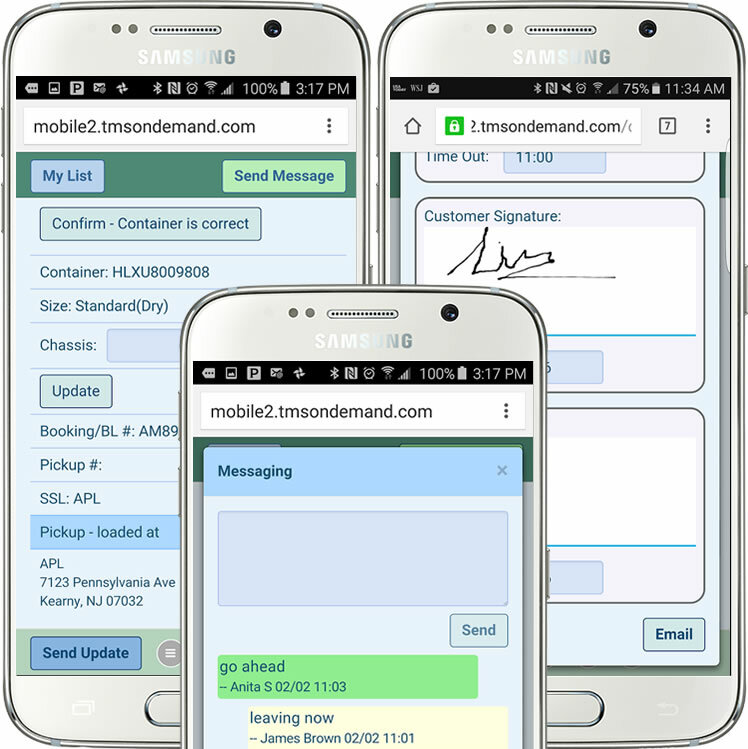 TMS onDemand has completely changed the internal operation within my company. Its has simplified the process for me and my employees. Its a simple process from the load entry to invoicing. Anita will pretty much customize it to your needs. Haven't looked back since I signed up.. Plus how can you beat the price. TMS onDemand has completely changed the outlook of my business. It has allowed me to manage work load data more efficiently and effectively. The streamlined approach from order creation to billing is a game changer! I highly recommend TMS onDemand to any size full service drayage carrier. ROBIN BUITRAGO, BAYVIEW LOGISTICS, INC.
Great software. It's very easy to use and manage to work on a day to day basis. Amazing to keep everything up to date. Very easy to use, information does not go missing and the software does not slow down at all. Also, the availability of the support team to customize certain things in the software if needed depending on your business flow. Dina H. US1 Intermodal LLC. You can request additional modules for a low added monthly fee. 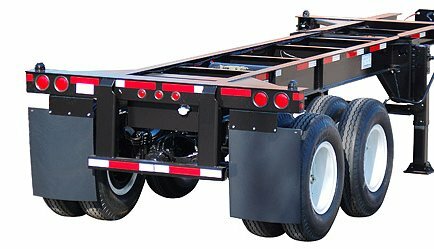 Chassis Tracking gives you tight control over billing by the chassis' rental providers. By integrating with your preferred accounting software, the system ensures that you only have to enter data once. With a few clicks, it transfers created invoices and customers to your accounting package. The complete information from the invoice is transferred, so that you can email the invoice from your accounting package as well as from the system. We support both Quickbooks Online and Desktop versions, as well as Microsoft GP Dynamics, Adagio, and Peachtree etc. The system allows you to scan and store all of the documents relevant to a load, driver, trucks or customers. You can scan any move-related documents, and automatically email them to customers along with the corresponding invoice. You can store any document related to the customer. You can scan and store truck and driver documentation, so that you have up-to-date information during the DOT audit. All the documents are easily accessible whenever you need them. This feature is part of the standard package, provided with no extra cost. We are continuously building the container tracing for other ports and rails. 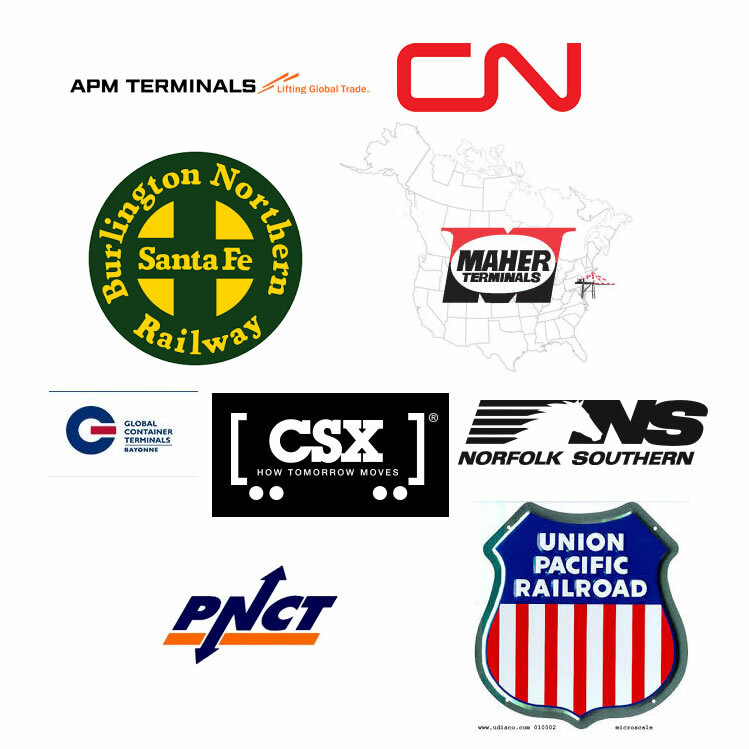 Please call us (562-567-8671) if the port/rail you need is not listed above. The EDI module communicates directly with your customers' servers, saving you time and money. 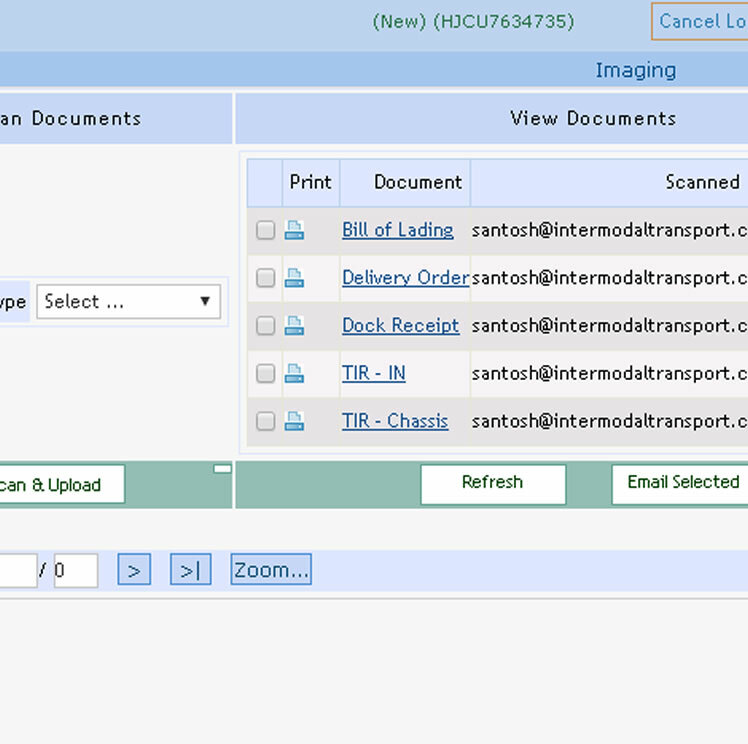 It automatically fills the system with load tenders, and can also send invoices to customers. Integrates with Comdata, Fleet One, EFS etc.